As content creators, you are well aware of the impact social media networks can have on your creative and distribution processes. 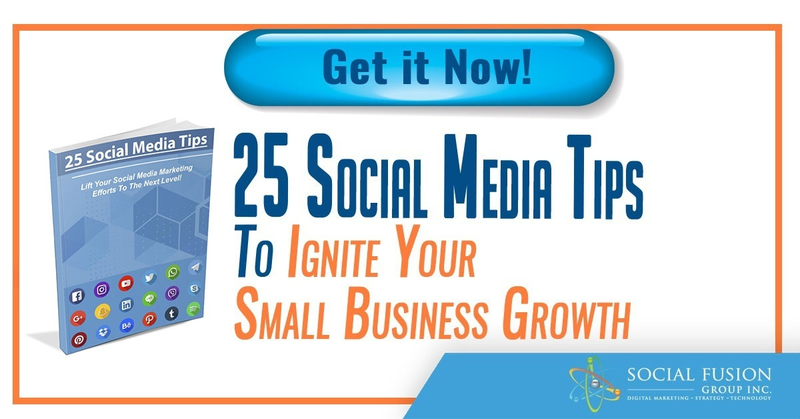 They are ideal for gaining audience insight, researching trending topics, and greatly enhancing your authority and reach. 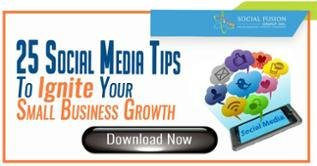 However, how do you know which social media networks are ideal for your business? 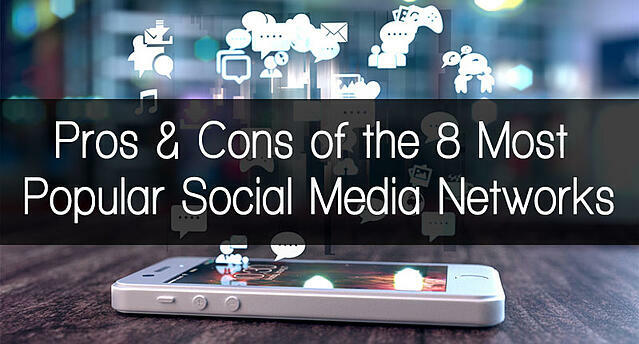 Just as in many things marketing, one size does not fit all; so we compiled a list exploring the pros and cons of the 8 most popular social media networks. Bonus: to optimize our Twitter approach, we use SEMrush to analyze our users, page growth, types of engagement, track our competitors, and more! Click here to see how you can use the tool yourself! Advertising on the platform is not easy, or cheap. When exploring marketing tactics, social media is always a good answer. Different networks help you achieve your ideal goals; each platform has its pros and cons. Which social media platform is your favorite? Leave us a comment below! We hope you found this list helpful, for more detailed articles and insightful content feel free to follow us on Twitter or like us on Facebook.